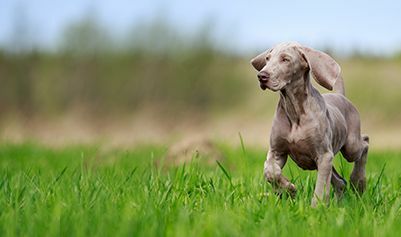 Meet our caring and compassionate veterinary care team committed to providing exceptional veterinary care for your pets. Dr. Cary Dyer, a 1995 graduate from Tufts Veterinary School is the owner and Chief of Staff at Boston Road Animal Clinic. 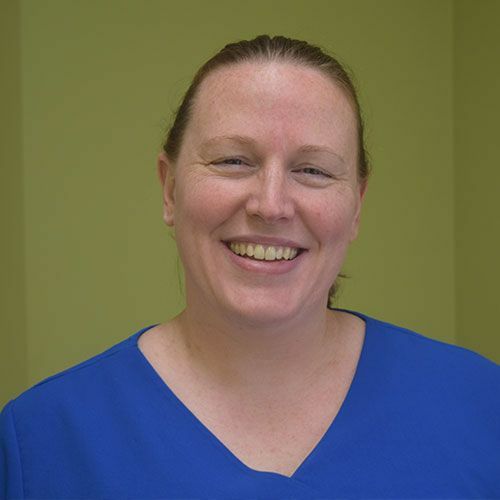 Dr. Dyer has many years experience providing the highest quality long term care to her patients and is excited both to be part of the Blackstone Valley community, and to lead the Boston Road Animal Clinic team. Dr. Dyer has lots of pets at home! She has two dogs – Dexter, a Black Mouthed Cur, and Ferris, a Pug/Terrier mix, her cats Abby, Ginger Baker, Panda, and Paw Paw. She enjoys riding, family time, hiking and cooking. 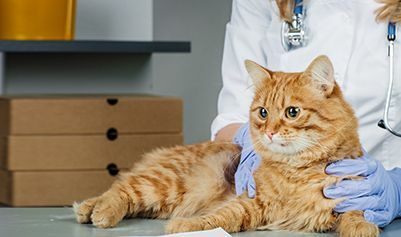 Dr. Coldwell decided to pursue a career in Veterinary Medicine at the age of six after learning from her grandfather that she could be a doctor AND work with animals! Fortunately, her dream was realized after she graduated from Texas A&M College of Veterinary Medicine in 2002. Prior to attending Vet school, she graduated from Clemson University in 1998 with a Bachelor of Science degree in animal industries. A Massachusetts native until the age of 11, Becky returned to Massachusetts following Vet school and has been practicing ever since. She has a special interest in feline medicine, soft tissue surgery, and wellness and preventative care. She enjoys developing collaborative relationships with clients to help them provide the best possible care for their best friends. When not at BRAC, Becky enjoys spending time at home with her four cats – Pepper, Henry, Amelia, and Dottie. She also spends a good deal of time teaching and taking classes at her local fitness center. Feel free to ask her for a demo of her “signature” dance move! Dr. Anelise Horah joined the practice in the fall of 2014. 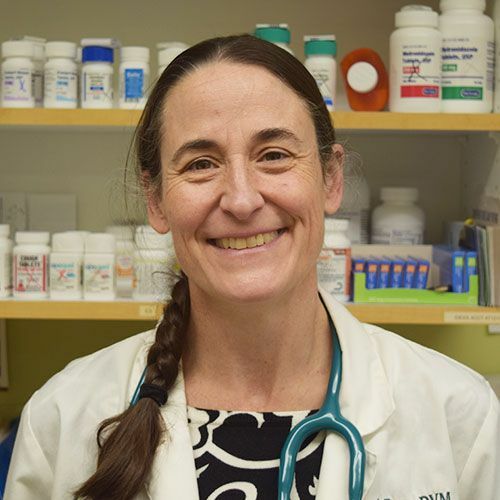 She graduated from Tufts Veterinary School in 1995 from the same class as Dr. Dyer, and then went on to do a medical and surgical internship at Purdue Veterinary School. Since that time she has practiced in Massachusetts. Her primary interest is in soft tissue, so you will rarely see her, since she spends most of her time in our new surgery suite! ​​​​​​​As well as 3 dogs and two cats, Dr. Horah is busy at home with her husband Bill and her two sons. In her spare time, she loves Extreme Crafting (kilns, acetylene torches and power tools) and has been known to sing in local choirs if pressed. 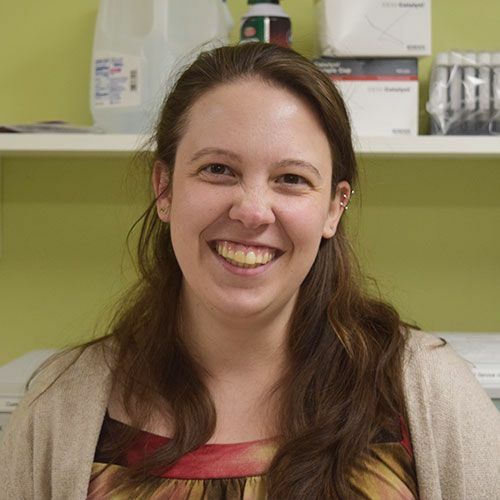 Dr. Alex Bemis has joined the practice after receiving her doctorate of veterinary medicine with a research thesis from Tufts Veterinary School. 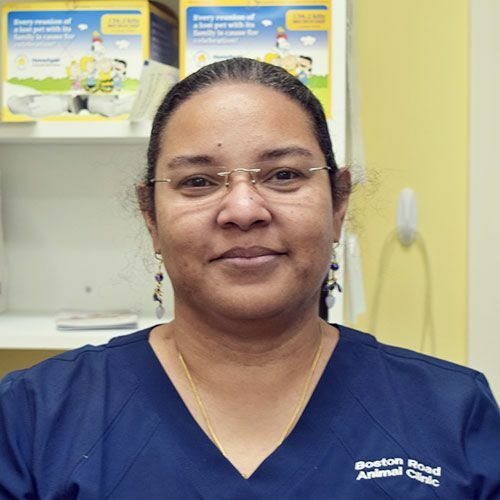 She enjoys developing relationships with both pets and their people, and she is excited to be a part of the Boston Road Animal Clinic team. She is particularly interested in ophthalmology, behavior, and pain management. At home, Dr. Bemis has two cats, Charlie and Lucy, who get bossed around by her rabbit Merriweather. Horseback riding is her favorite activity whenever she has spare time, but she also enjoys running, and playing piano.